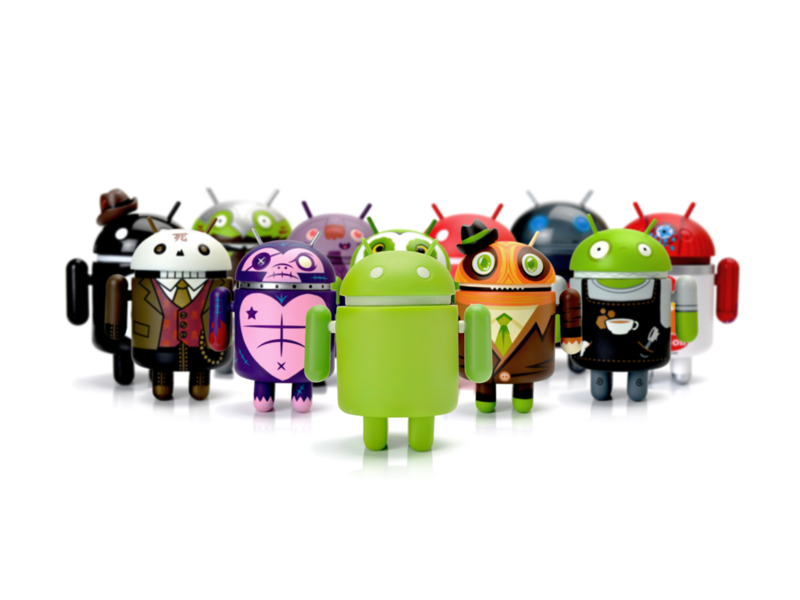 At Dropsource, we always strive to have the best visual mobile app development experience. One area that we knew we could improve was in allowing our users to more easily identify problems in their app, and to be able to understand these problems clearly enough to solve them on their own. As a developer, I understand how critical this is for the development process. 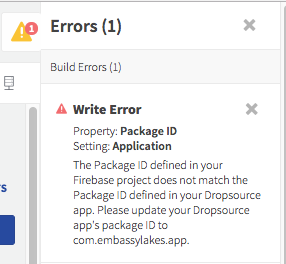 With our new Error Panel feature, we are excited to have made significant improvements in this area, and to set the stage for an even more robust debugging and error solving experience in future releases. 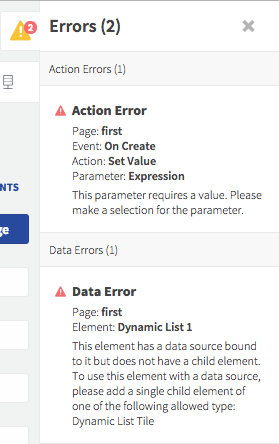 The new Error Panel feature brings about more clarity to the To Do errors of the past by providing improved error messages and clearer descriptions on the location of the error. 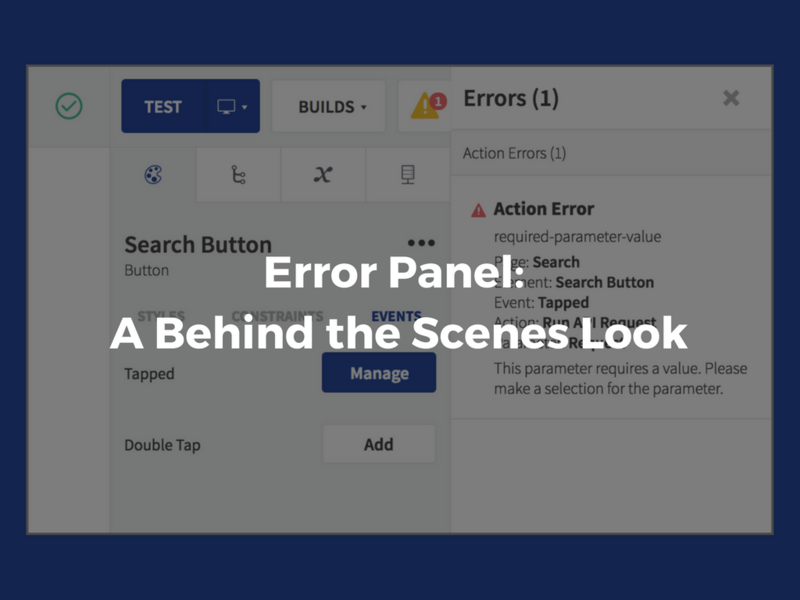 It also surfaces and explains some of the more commonly encountered build errors, so users can solve these issues without the need for support; eliminating some of the confusion that may have come up whenever a build would fail. All of this is wrapped in an improved and more accessible user interface. The structure, and most data, of any user’s project is encapsulated in a set of graphs that are visualized through the Dropsource Editor interface. As a user makes changes to their project, these apps continuously evolve by adding, removing, or updating nodes and edges in the graphs. As this happens, there is a background task that is continuously running these graphs through a sequence of “checks” that validate the graphs against a concrete set of rules. When one of these checks fails, we immediately present an error to the user in the browser, so the issue can be quickly addressed. These checks are designed to prevent common issues with apps and avoid potential build errors when a user gets to that point in their building process. 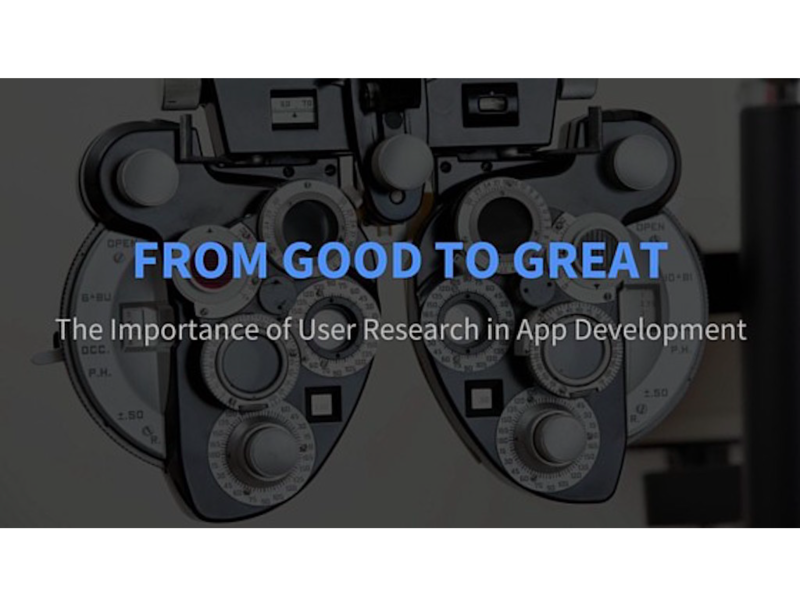 While we are constantly adding checks to cover more and more scenarios, it is unavoidable that some errors may still slip through given the vast amount of scenarios and the large degree of complexity present in any app development experience. When this happens, the users may experience build errors. 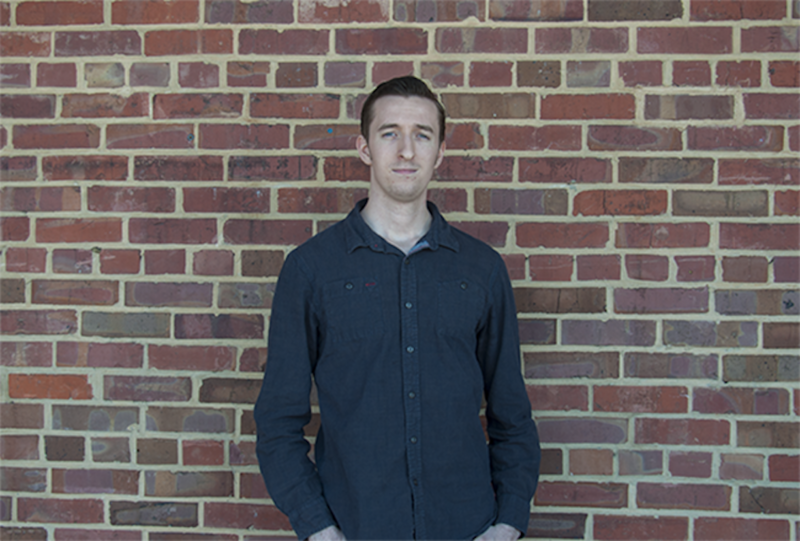 Diving into the complexity of the build system can be a post for another day, but the build system has a similar set of checks that are done in the the different phases of a build. Therefore, when the user initiates a build, and the system encounters an error during the build process, the build will fail, and an error will be presented to the user. While we believe the new Error Panel feature is a great step in the right direction, we also recognize the experience can be even better. We are continuing to work to add more checks to provide better and faster feedback, to simplify the process of fixing errors, and to continue to empower our users to be able to quickly identify, debug, and solve any issues that may come up. We are excited for our fantastic user community to try this feature out, and we encourage all of our users to share their feedback with us.